Asthma is a common chronic inflammatory disease of the airways – and one of the leading causes of illness in children. Symptoms may include chronic coughing, wheezing or rapid breathing. 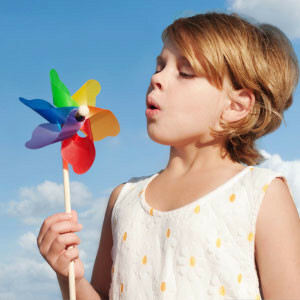 The goal of our asthma treatment by the pediatricians at Lone Tree Pediatrics is to ensure that these symptoms are well-controlled at all times, with the right combination of quick-relief medications, long-term control medications and lifestyle modifications. In some cases, referral to a specialist is necessary.